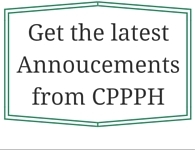 Resources | California Public Protection & Physician Health, Inc.
CPPPH is committed to providing the most current articles and information for people interested in physician health. 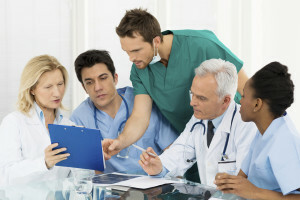 We want to make it easy for those invested in physician health to find the resources they need in one easy location. We invite you to send us resource materials that you find valuable for potential inclusion here.